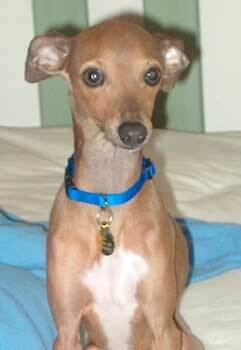 Lefty is an Italian Greyhound who is just over a year old and is a dark fawn with a tinge of blue. Lefty is an owner release to GALT, as the owners were elderly and could no longer care for him. Lefty is a true lap dog and is happiest snuggled in your lap. 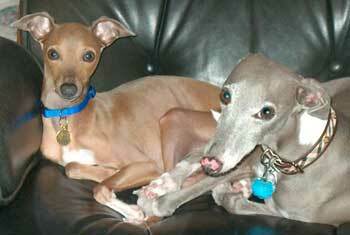 He gets along well with other dogs, large and small, and is a true companion dog. His foster mom will be sending an evaluation of him soon.